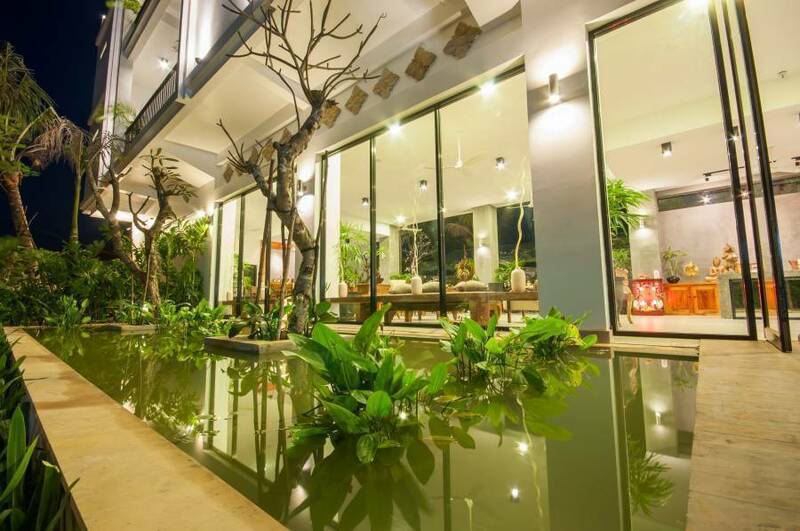 The newest boutique villa in Siem Reap. 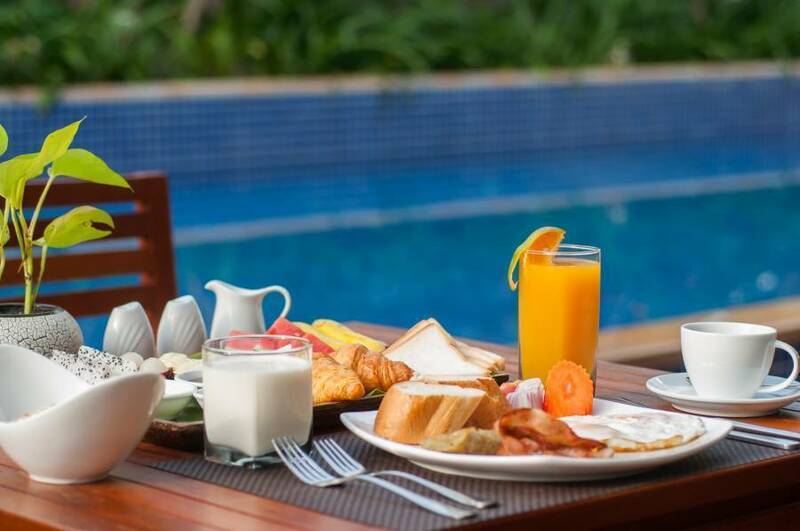 It is preferred boutique villa experience in Cambodia. 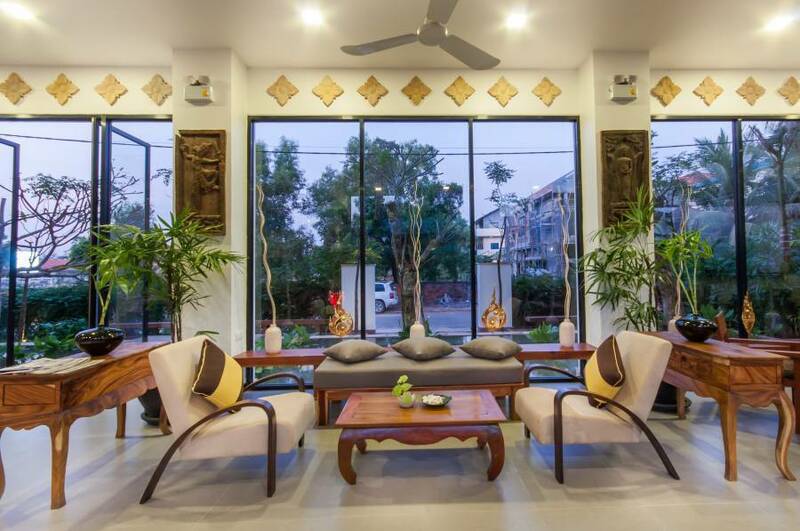 Nestled in Wat Bo Village, Landing Gold Villa, Siem Reap offers peaceful and elegant accommodation with free WiFi access throughout the property. It houses an outdoor pool, business centre and complimentary parking on site. The hotel is 1. 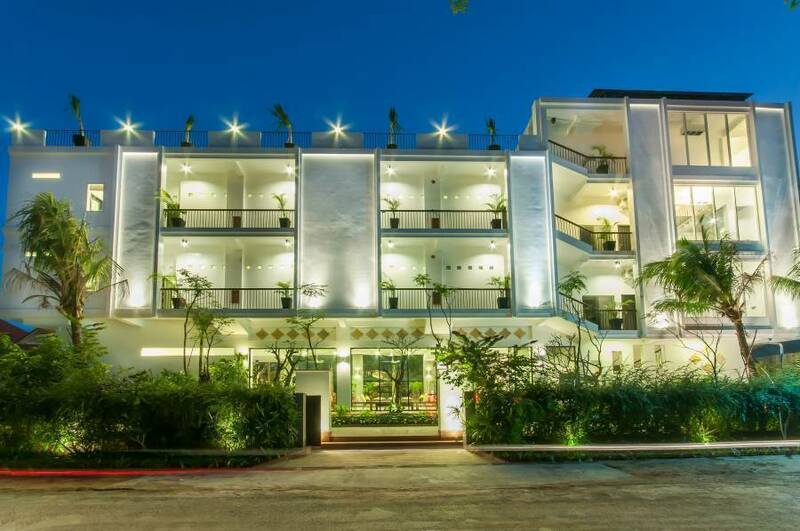 1 km from the famous Pub Street and Angkor Trade Centre. The UNESCO World Heritage Site of Angkor Wat is 7. 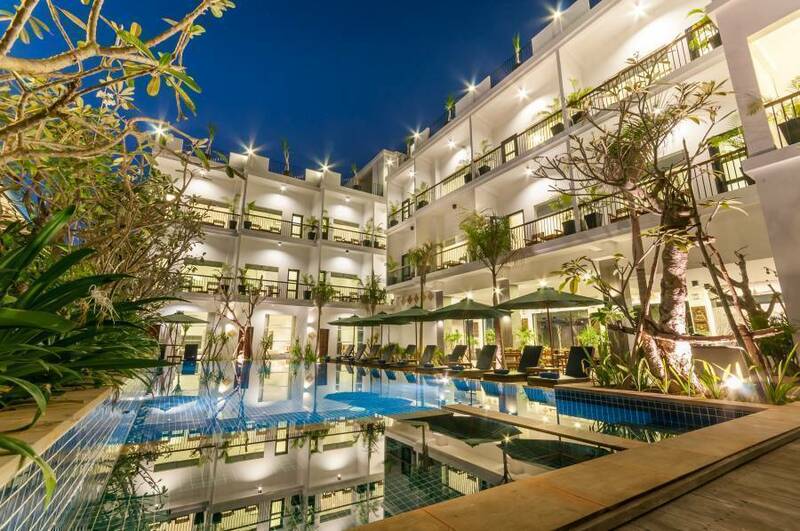 1 km away, while Siem Reap International Airport is accessible with a 9 km drive. Offering pool views from the balcony, air-conditioned rooms come with tiled flooring, a wardrobe, in-room safe, a flat-screen cable TV and sofa seating area. Minibar and electric kettle are also included. The en suite bathroom has shower facility, hairdryer and free toiletries. At Landing Gold Villa, the 24-hour front desk staff can assist guests with bicycle/car rentals, laundry services and luggage storage. Tours and sightseeing arrangements can be made, while airport transfer and shuttle services are available. 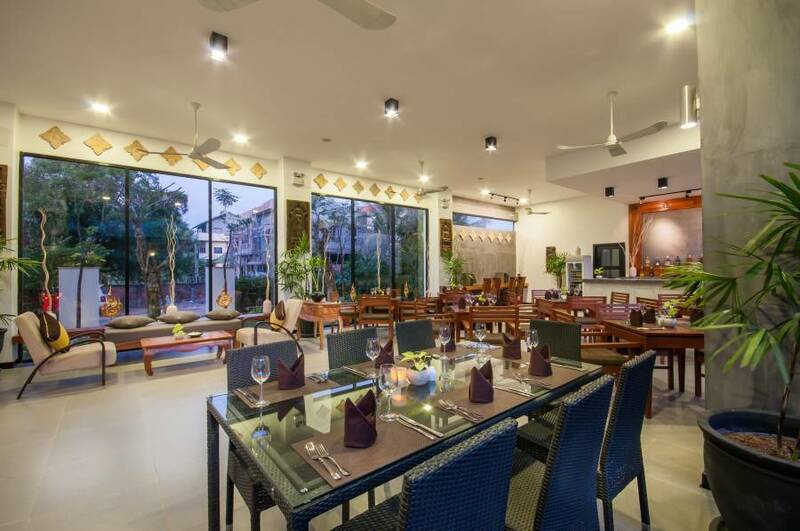 Housing a restaurant, guests can enjoy a tasty selection of local and Western cuisine. Special diet meals can be prepared upon request, while a variety of drinks are offered at the bar. Any cancellation less than 3 days prior arrival, 1 night of total room reservation will be charged. In case of NO SHOW, 100% of total room reservation will be charged. Nearest airport: Siem Reap International Airport.